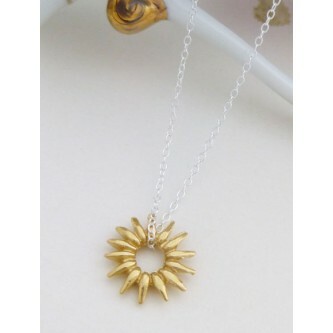 Bring out the fun with the hip and funky Summer Gold Rays sun shaped pendant necklace! 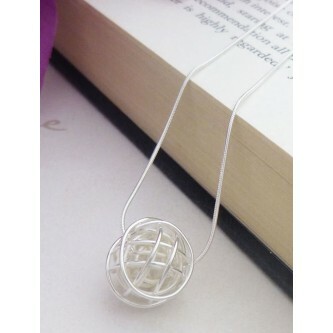 Shine light on you with the Skye Silver Sun pendant, fun and young with a youthful look! 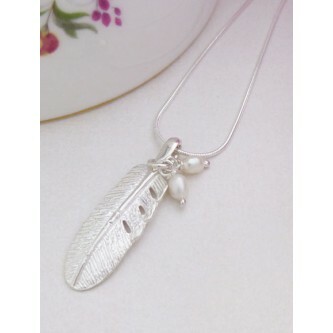 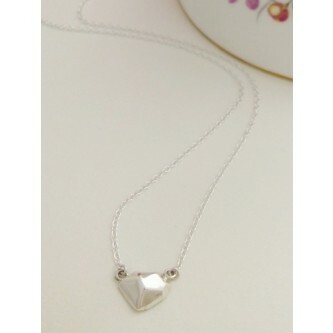 Rowan Wing Necklace, sentimental with silver and gold quality, a great present for an angel! 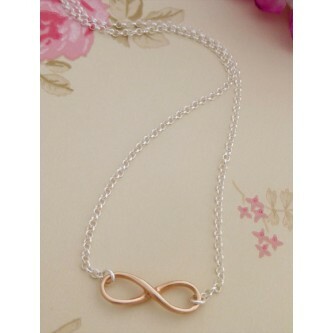 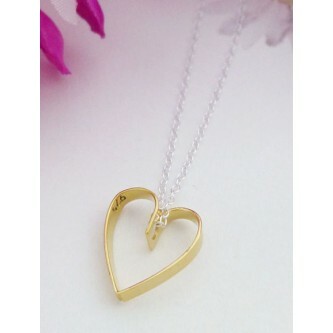 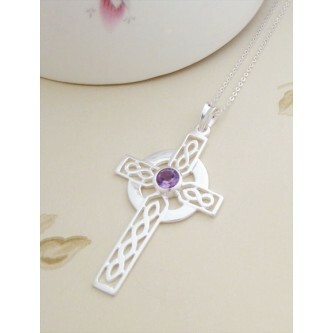 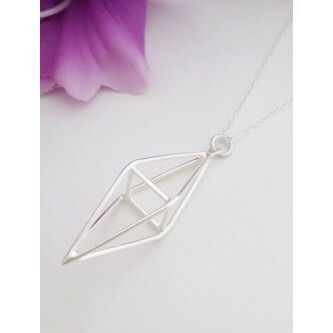 Popular and stylish infinity necklace, attractive and yet romantic with a symbol of togetherness forever! 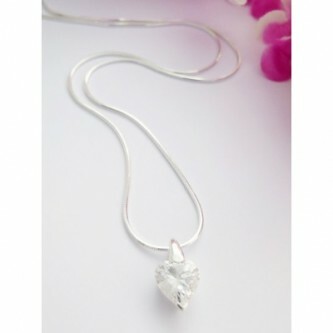 The Nanala Sunflower solid sterling silver pendant necklace for the surfer girl that loves the sun and sea! 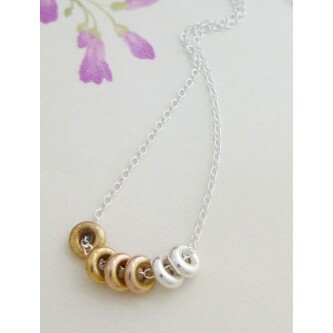 Fun, funky and contemporary sterling silver necklace featuring six rings in silver, gold and rose gold colours.